can collectively make a big difference. 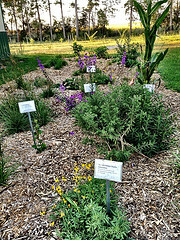 California residents’ efforts to conserve water provide inspiration for all… on this CurrentCast. Many areas of California and the American Southwest are in the midst of one of the worst droughts in recent history. The lengths they’ve gone to conserve water are important lessons for everyone facing a water shortage. Heather Cooley, Director of the water program at the Pacific Institute – a nonprofit research group – says community efforts to recycle stormwater or recharge groundwater are important. But individual efforts to use water more efficiently at home can make a difference too. 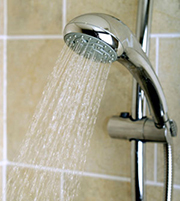 As California residents can attest, when it comes to saving water, every drop counts!